Ever since the renovation has started, the family has been writing a blog about this amazing project and not surprisingly they have built up an enormous followers community on Facebook and Instagram. I was completely mesmerized by the beautiful building and the story of this family renovating it right when I first found them on Facebook. 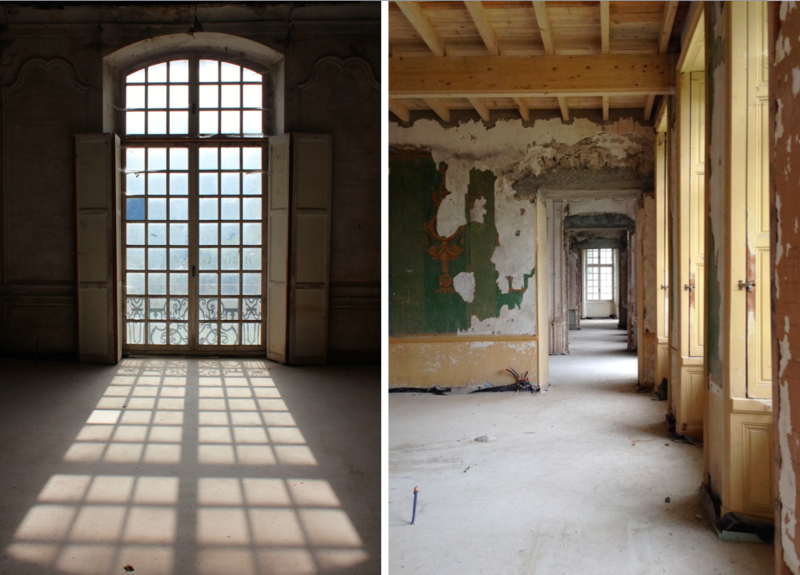 So when I wrote the previous post about painter Claire Basler’s wonderful home, Chateau Beauvoir, I knew I would like to show you in this next post the historic past, chaotic present and bright future of Château de Gudanes. Firstly, let me tell you a little bit about the historic past of the Château. The construction of this Class 1 Historic Monument started in 1740 and was completed in 1750. This unique building of 94 rooms was designed by Parisian architect Ange-Jacques Gabriel, famous for his neoclassical, architectural symmetry, including Le Petit Trianon and L’Opéra at the Château de Versailles, or Place de la Concorde and L’École Militaire in Paris. 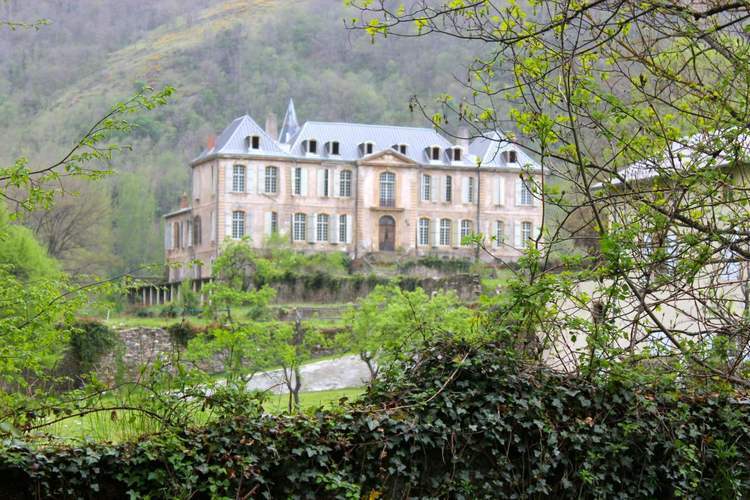 The Château used to host grand parties for the crème de la crème of French nobility. Guests included prominent intellectuals and artists like playwright Voltaire. 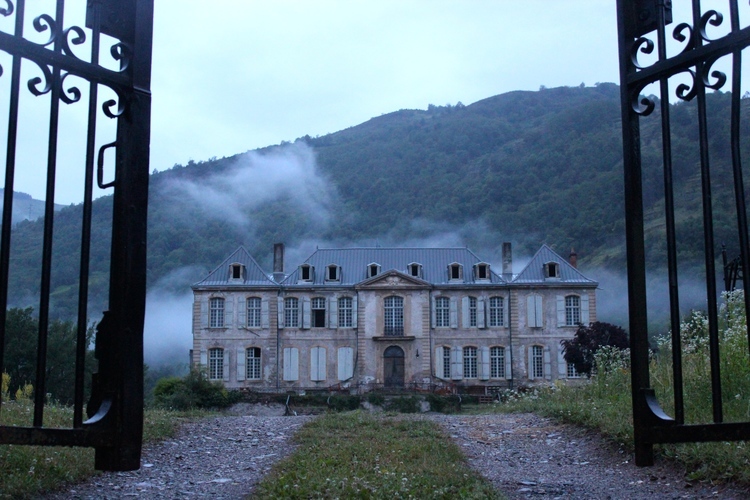 About the “chaotic present” of the building: Thanks to a little building team of six, working working very hard to bring this sleeping beauty back to life, the Chateau is reawakening slowly but steadily. According to Karina, every room reveals a story from the past. 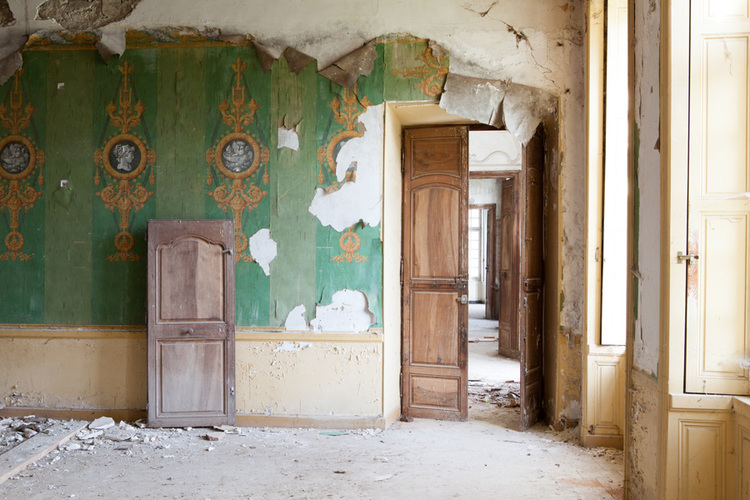 Chateau de Gudanes’ hidden treasures are constantly being discovered during the renovation process, with original details and century-old paintwork being uncovered at every turn. The family wants to make sure that always the right construction materials are used and that workers respect the geometry that exists in the building and the area. Some of the rooms have retained wallpaper from the days of the Empire. 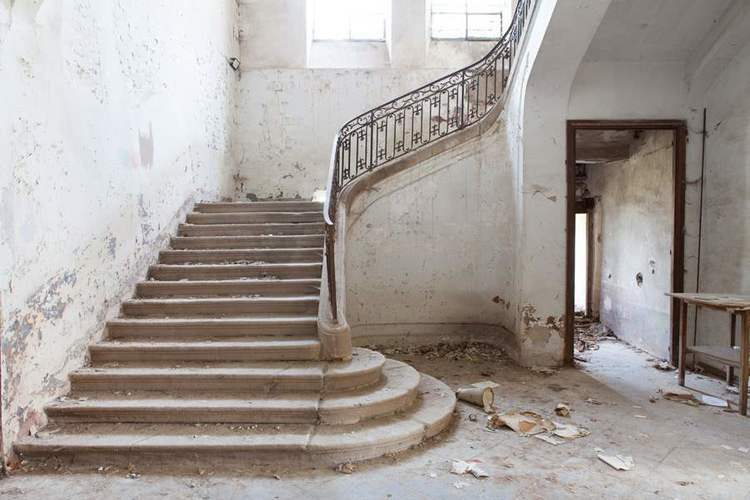 There are frescoes and murals, fabulous fireplaces, a stunning central stair case, dormer windows, metal work, vestiges of old paint – the beautiful faded colours harking back to the days of its glory. The picture on the left above was taken of the couple’s daughter for Harper’s Bazaar. What will the “bright future” of the Chateau be like? 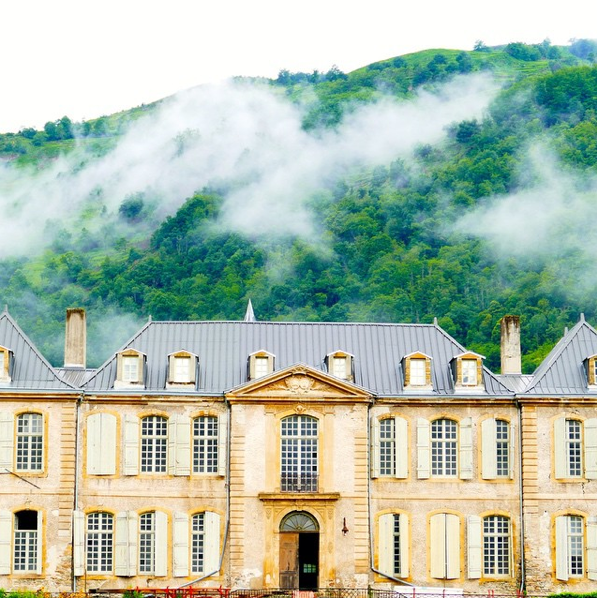 The Waters wanted to restore the 94 room home to its former glory while preserving the atmosphere and authenticity of the Château and the region as much as possible. Future plans include possible commercial and cultural activities: conference facilities, accommodation, weddings and a pop up café are being considered. Karina tries to avoid creating a typical hotel style setup but she much rather wants to realize a unique experience. 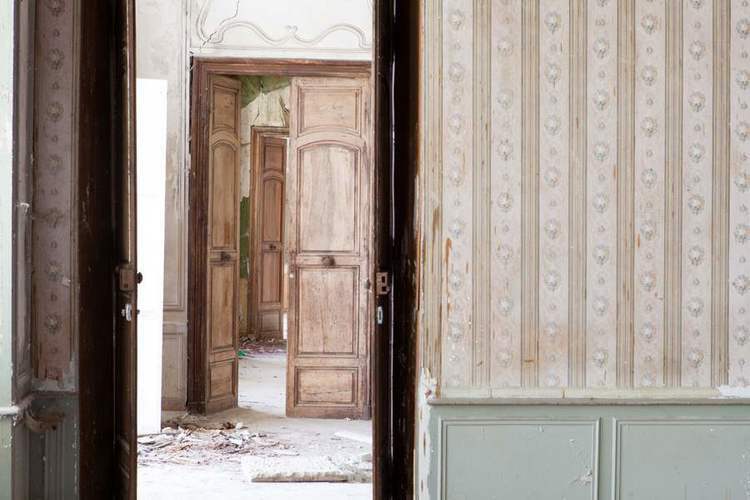 Even though following the little steps of the make-over is very entertaining, I have to admit I can’t wait the renovation to finish and see the Chateau totally resuscitated. 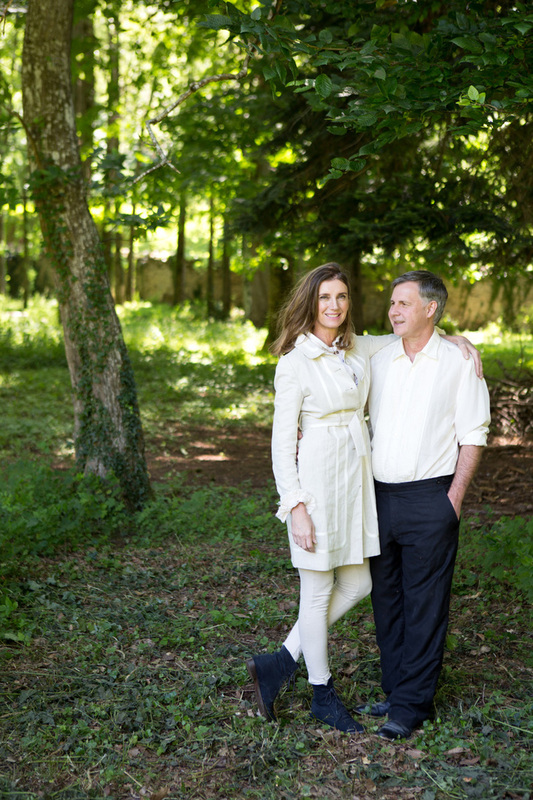 If you liked this post and project, follow the Chateau de Gudanes Facebook page for updates, their Instagram feed and discover the blog to join this incredible journey. 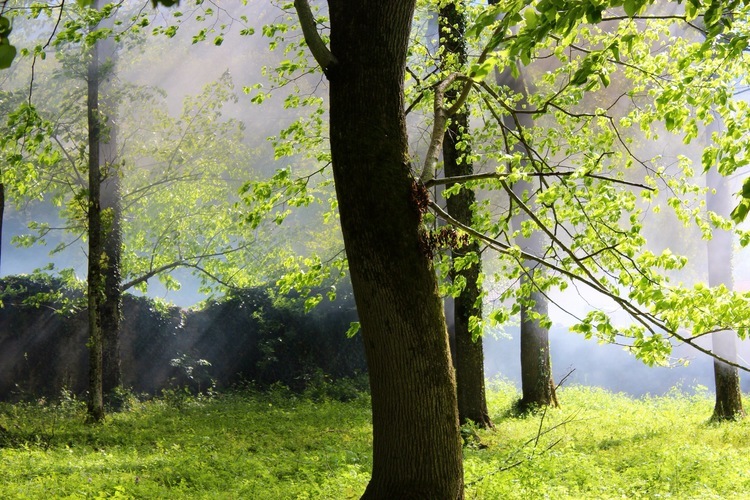 All information and Images © through the website of Chateau de Gudanes and their Instagram feed. In the next post I will guide you to another Australian family’s property that is less extraordinary, totally different from this one, but equally adorable.